Reservin continues to acquaint its readers with the best culinary bosses. We are pleased to present another top-five world's gastronomic geniuses. An American-Irish chef repeatedly held the highest positions in the leading American rankings. Starry chef, successful TV host, owner of restaurants chain; all this gastro-master of the highest class reached only thanks to the talent and perseverance. The love of gastronomy Bobby catches when he was a child. The first step towards achieving its goal of become a chief its a Christmas gift from his parents, - to their surprise, the eight-year boy asked to give him automatic oven. As a youth, he worked in a pizzeria, Baskin Robbins, as well as in the restaurant of the great chef of his time, Joe Allen, co-owner of which was Bill, Flay’s father. It is here that the young Bobby open up his culinary talented. 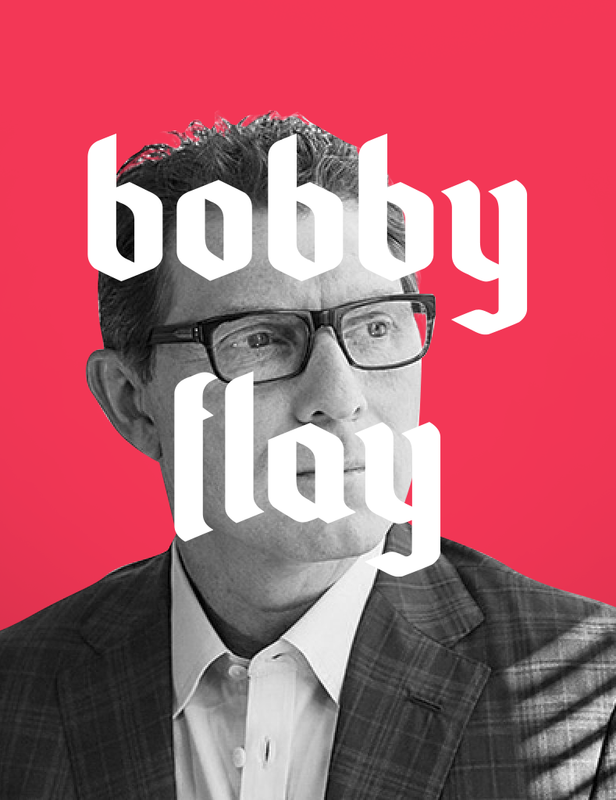 In 1993, Bobby Flay founded his first business – Bolo restaurant. In 1994 he published his debut cookbook. Today, his bibliography includes about 13 books. He is a regular guest of culinary show, owner of a chain of gourmet restaurants, host of 13 leading television projects, appears in cameo roles in many films, TV shows and animated cartoons. A prominent Austrian restaurateur, chef and entrepreneur sometimes appeared on television as a host of leading culinary shows. 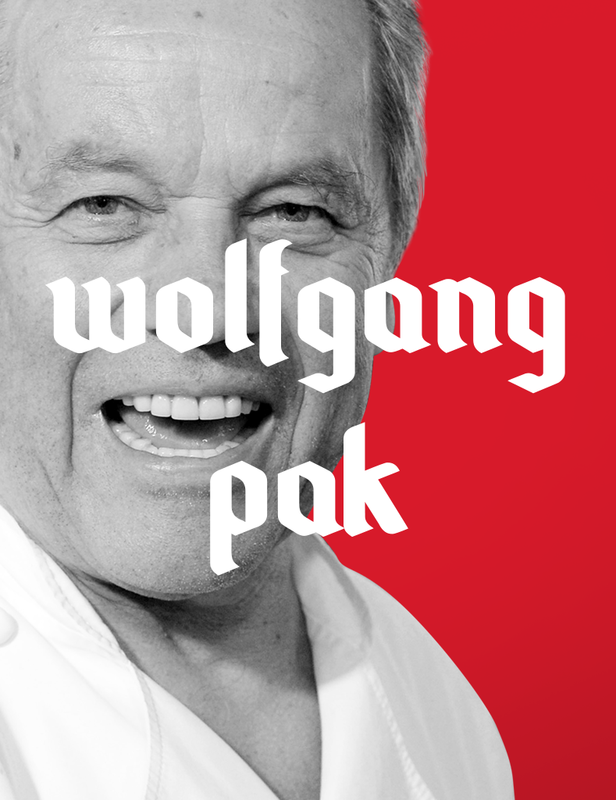 His restaurants, gastronomical books, catering services and licensed products are united around "Wolfgang Pak Companies". The secrets of the culinary art were transferred to Pak from his mother. His signature dish is pizza with smoked salmon and caviar. Nowadays his restaurants chain has grown into a vast empire. He is considered by the legislator of gastro-fashion, he organizing various banquets for bohemians, including traditional party for Hollywood's "Oscar". Popular American master is an ex-co-owner of the New York restaurant "Gramercy". Twice the restaurant been named the best in the United States (2003, 2005). 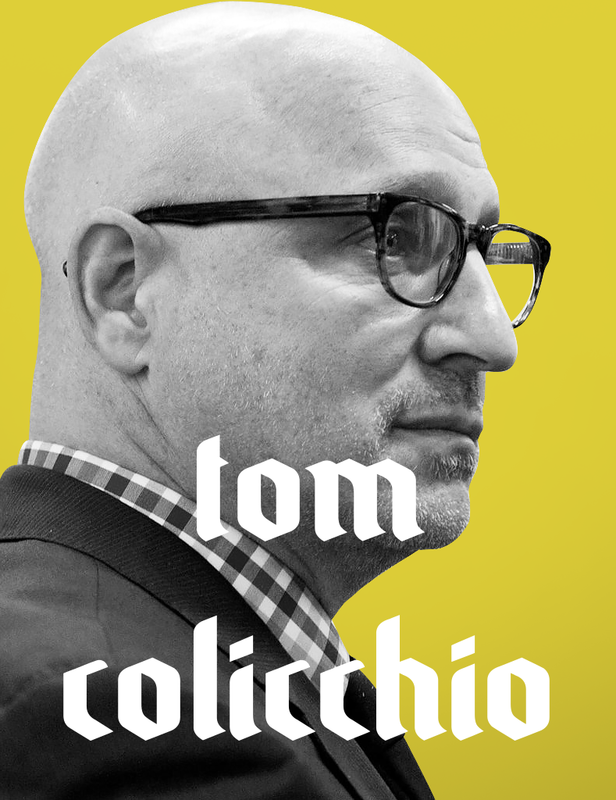 Nevertheless Colicchio sold his sharehold of the restaurant and invested in their own business; «Craft» restaurant, later it grew into an entire chain. He is the winner of the prestigious award of the legendary chef James Beard. He was honored for his achievements in the culinary world. Thomas is the head of jury to rated reality show "Top Chef". He prefers mainly Italian cuisine (well, its comes from his nationality). The culinary talent of Thomas is better known outside the United States. Being a master of his craft, he carefully refers to the choice of ingredients for their dishes. For example, in one of his restaurants products required for lunch transported by plane. The annual income of the chief is $ 2 million. Spanish chef is considered one of the founders of molecular cuisine. He is recognized as one of the most influential people of the world according to Forbes, which is rare and a great achievement for the cooking masters. Today Andres teaches at Harvard University. 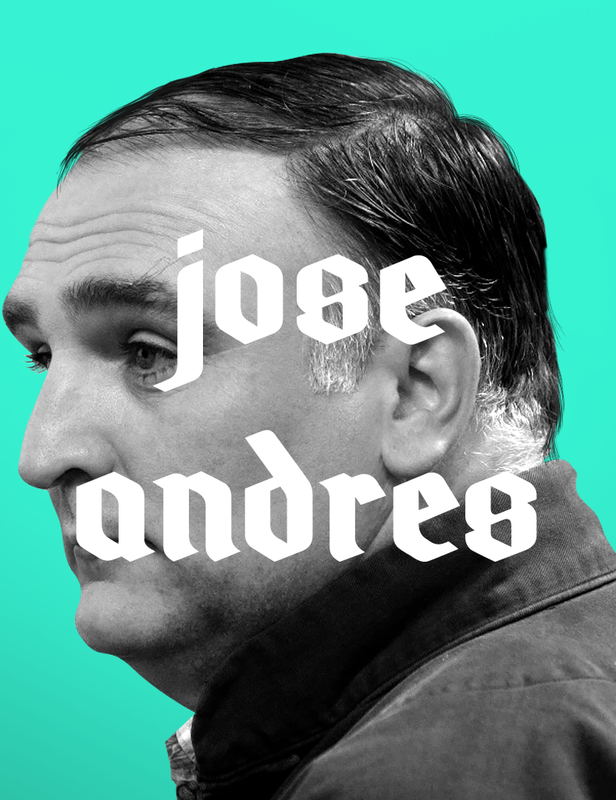 He promotes Spanish cuisine. His the author of books devoted to the gastro traditions of Spain. He is two-time winner of the title of the best US chefs, best chef of the year. His first steps in the culinary world he was done at the age of 15 years. He studied at the Barcelona School of Restaurateurs. He worked at the Catalan chef Ferran Adria's restaurant. After moving to the United States, he founded his first business - a traditional Spanish tavern "Haleo". Today he owns seven restaurants. He is best known as a "Mendeleev" of molecular techniques, because he is one of molecular cuisine founders. He owns a restaurant elBulli which is famous by its molecular cuisine and located on the coast of the Catalan city of Costa Brava. The place is seasonal, works from April to October. 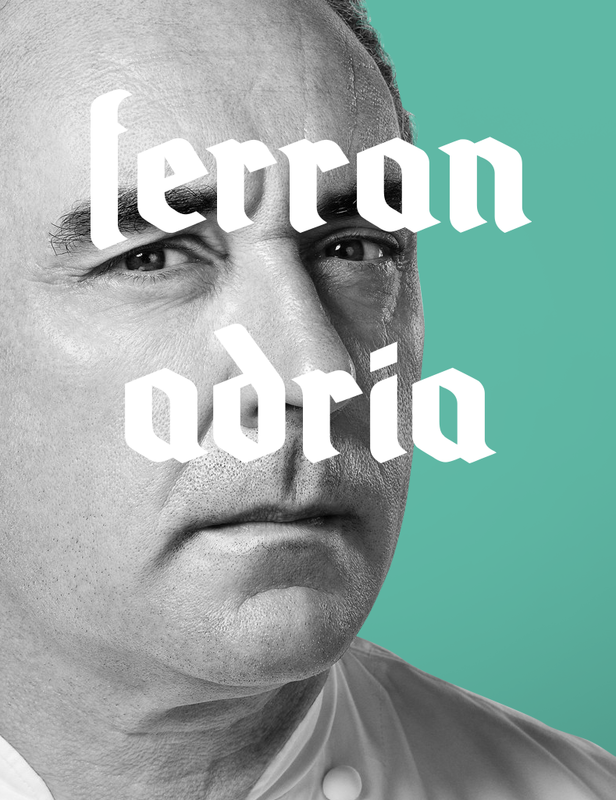 In his spare time, Adria uses for improving his restaurant's menu. He does it in his culinary laboratory elBullitaller where chemists and technologists works in addition to the chefs. His main goal is to create kitchen with incredible flavors, textures and temperature combinations. By the way, in the near future Reservin will launch its own project, dedicated to the Armenian cooks. And who is your favorite Armenian cook?